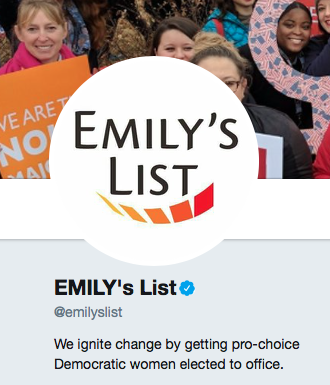 As AIM previously reported, pro-abortion group EMILY’s List is fighting a civil war against establishment and progressive Democrats in the Democratic Party leading up to the 2018 midterm elections. Now, establishment and progressive Democrats, who have received the ire and criticism from EMILY’s List, are firing back. 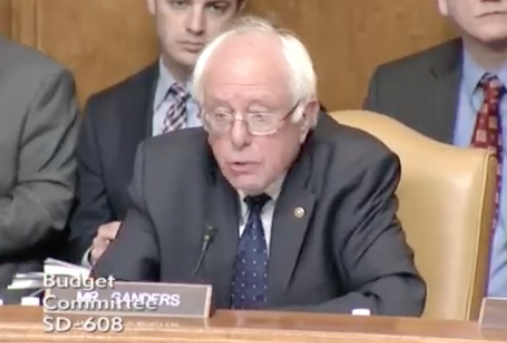 NBC News published an article from EMILY’s List’s perspective over a week ago on how they back certain progressive, pro-abortion Democrats over those favored by the Democratic National Committee and the Bernie Sanders-socialist-progressive wing of the party. Several Democrats have blasted EMILY’s List for not representing “women of color” progressive candidates in Democratic Party primaries. 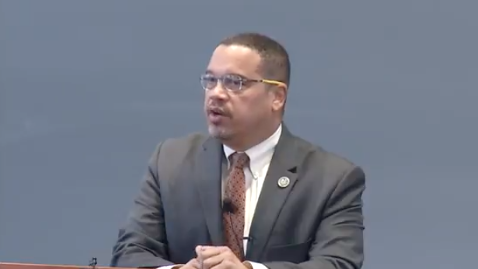 Unnamed operatives in the Democratic Party said that EMILY’s List supports candidates who could not realistically contend in general elections, which questions how the organization uses its money and resources.